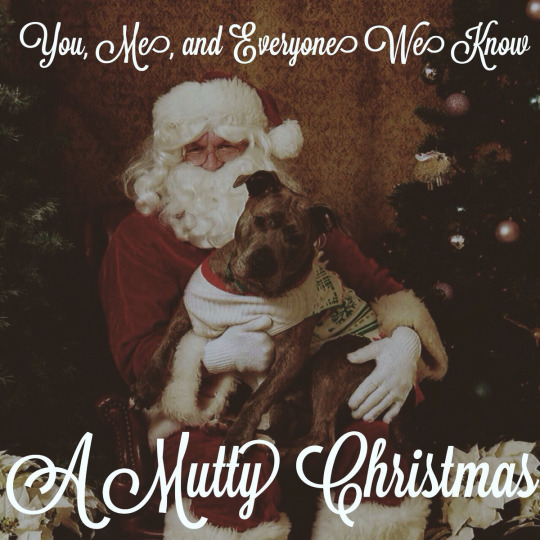 You, Me, And Everyone We Know just released a Christmas EP. Three tracks. Three dollars. Listen to and purchase it on Bandcamp. This is in support of the band’s upcoming Dogged EP which is being released by the newly formed Nashville label South By Sea Music on March 17, 2015. I know Johnny Minardi is involved in A&R at sXs, so I’m doubly excited for the pairing and the EP.